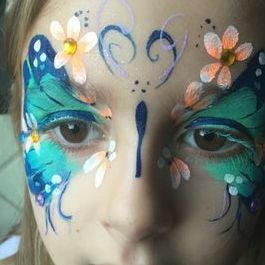 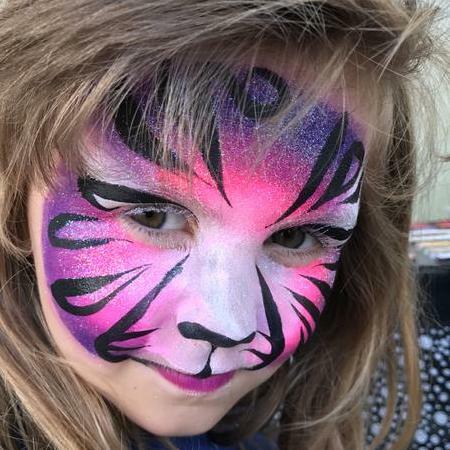 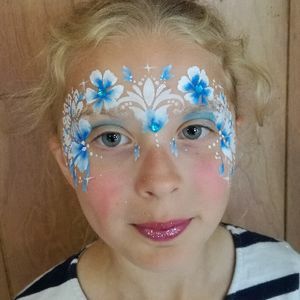 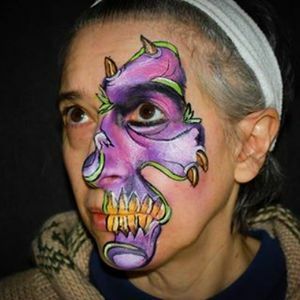 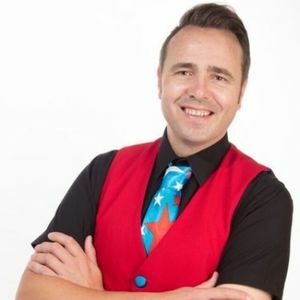 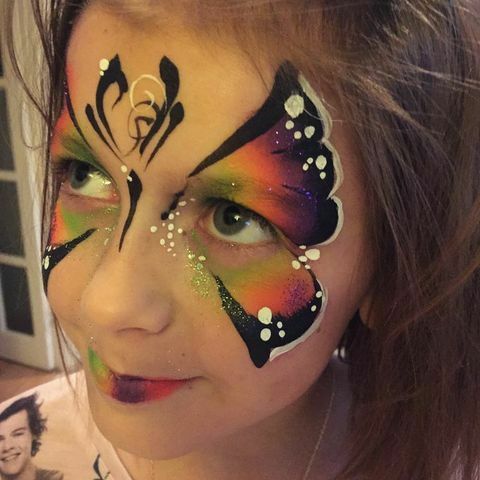 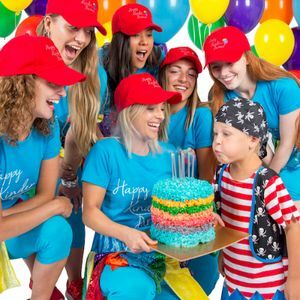 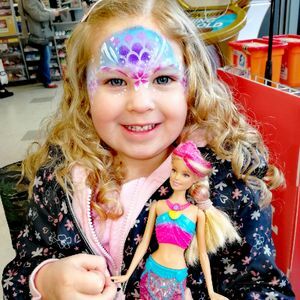 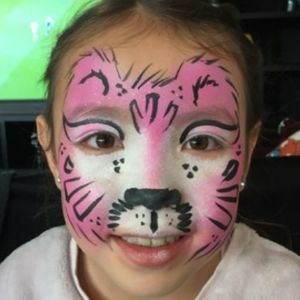 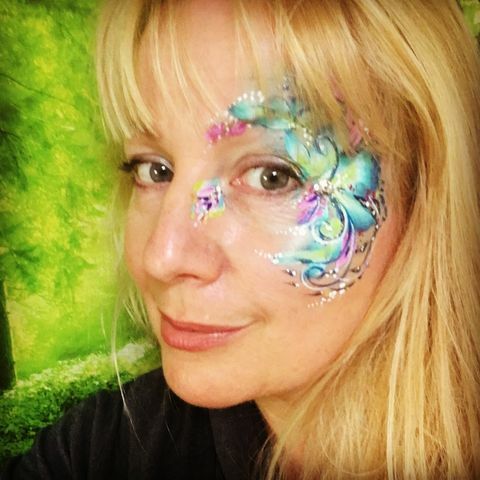 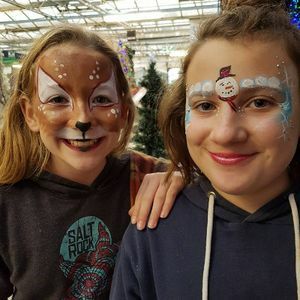 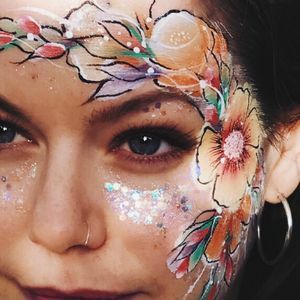 Are you looking for a Face Painter in Bournemouth, Dorset? 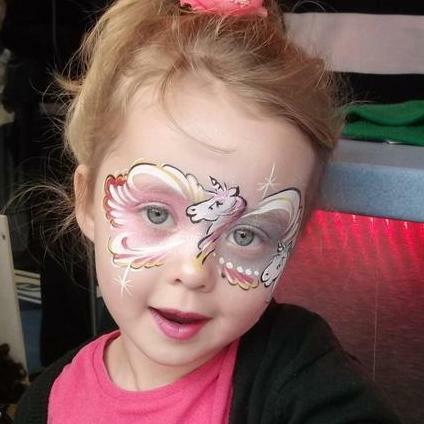 Our catalogue includes 18 suppliers available for hire in Bournemouth. 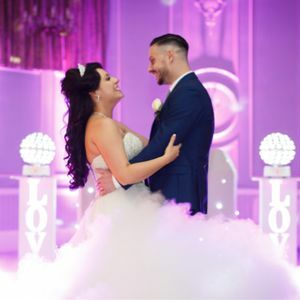 Recent review: I would like to thank Jodie for making our day extra special! 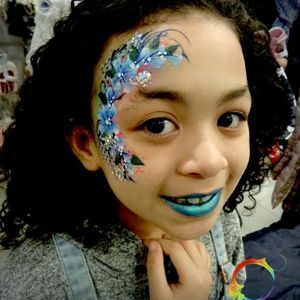 Our residents, families and team loved having their faces painted. 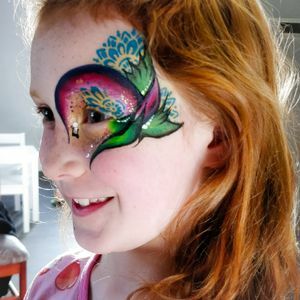 Jodie is very professional and honestly amazing at what she does! 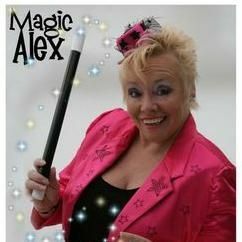 Would highly recommend Jodie and we will be using Jodie again next year at summer party!